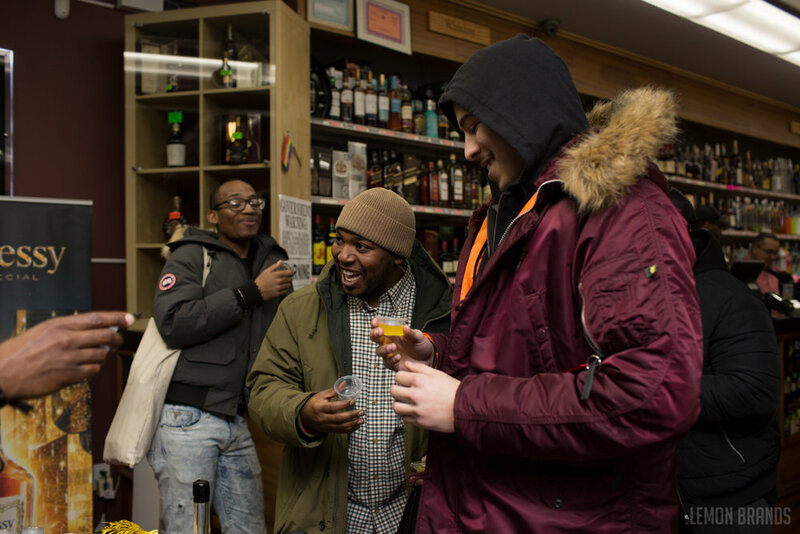 Florida Distilled & Emerging Spirit Hosts Tasting in Harlem! Lambda Vodka | "The BEGINNING of a New Era"
Co-Owners/Creators, Charles Hughes and Ricky Solomon were inspired to create a product that the LGBTQ community could call their own. The Lambda name comes from the greek symbol used to represent the Gay Alliance before the Rainbow Flag took its place. Greeted with Jello Shots and Brand Stories, Charles and Ricky expressed their love for Nightlife. Which holds an important place in their personal life. When their sexuality was not as accepted, the club was the only place they felt comfortable. 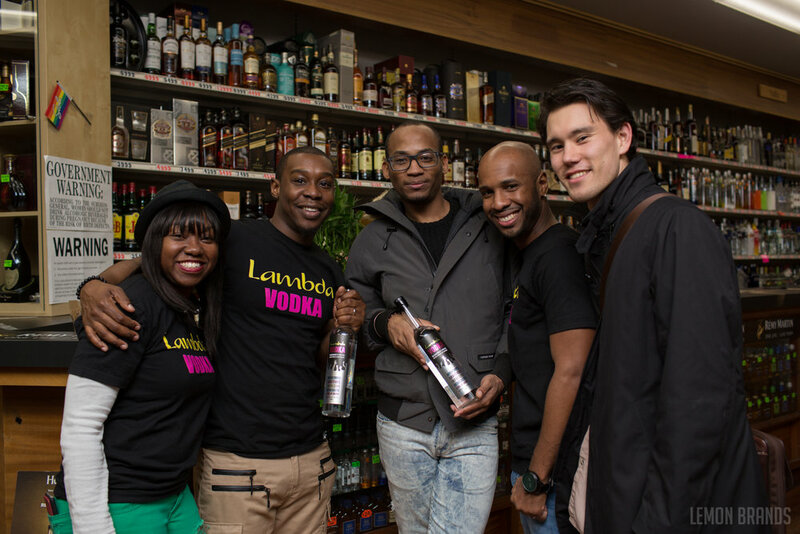 Lambda Vodka inspires a sense of community, acceptance, and joy. Pick up a bottle at your local Wine & Spirits store and Follow Lambda on IG @LambdaVodka!